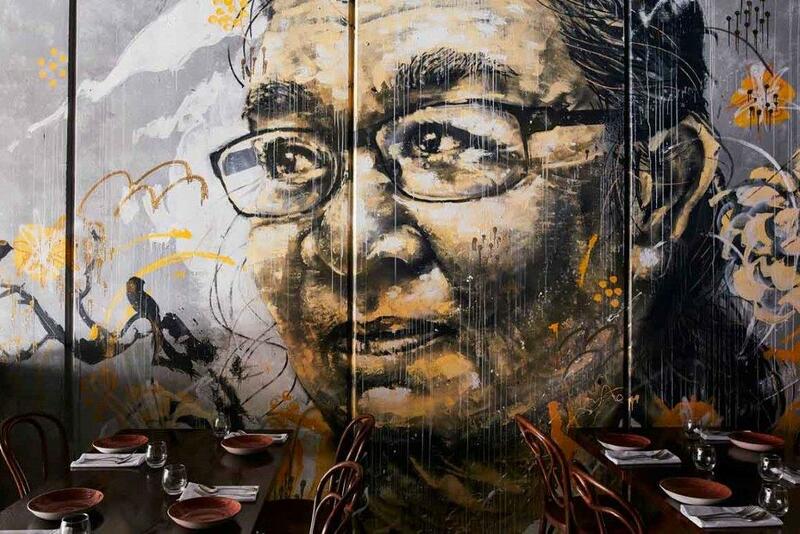 Located at the Paris end of Little Collins Street, between Russell Street and Exhibition Street, Burma Lane is a restaurant that represents modern Australia – a melting pot of cultures. 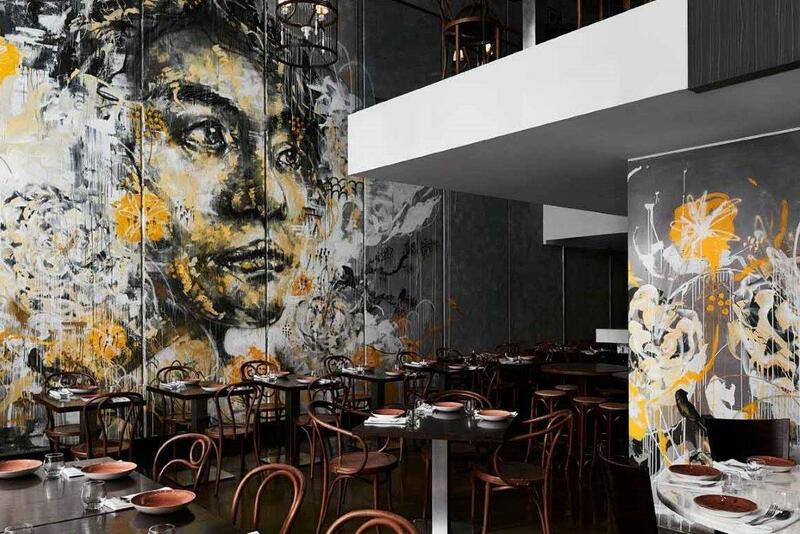 The recently renovated restaurant offers striking floor to ceiling murals, painted by renowned Melbourne artist Mike Eleven, which adorn the multi-story venue. 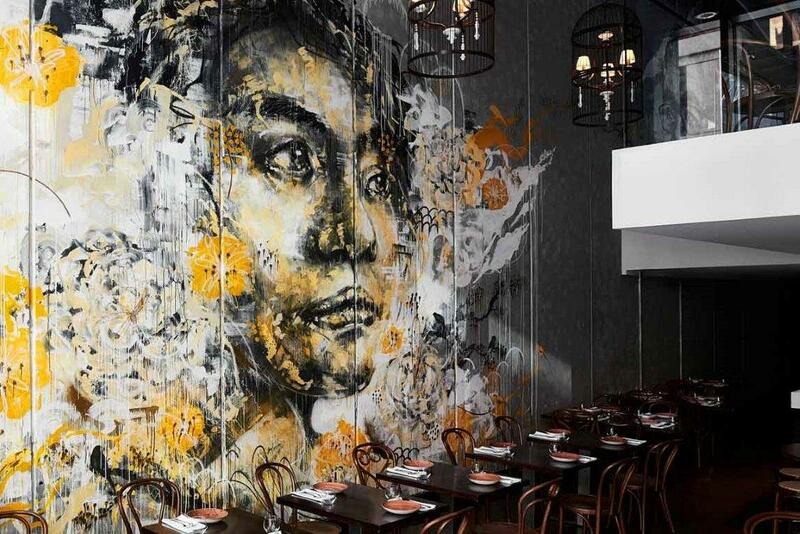 This masterpiece is the glue that brings the urban eclecticism of the venue together and represents its fusion menu. 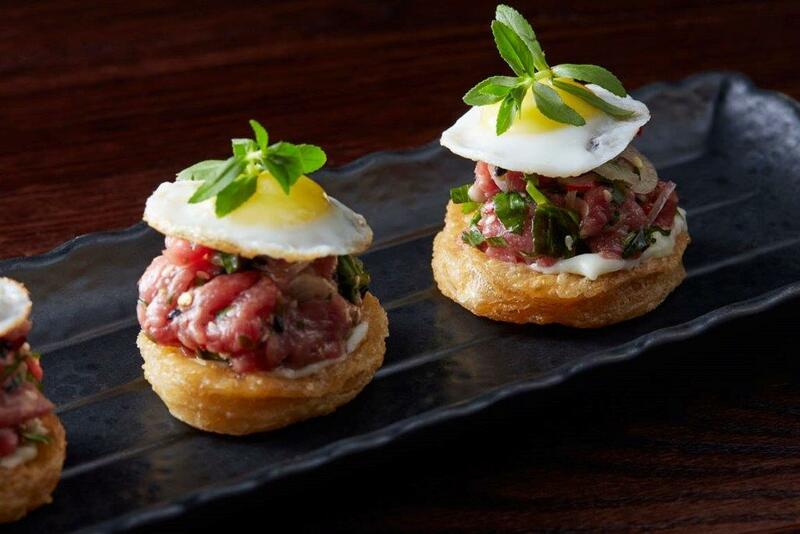 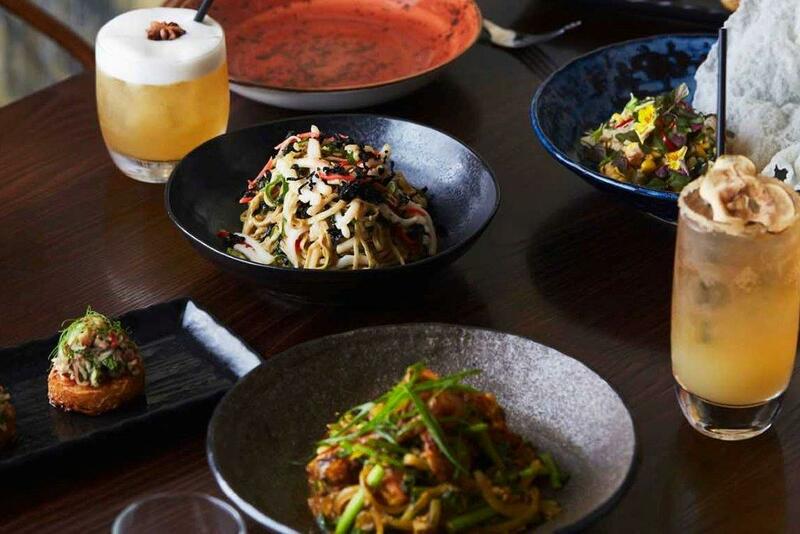 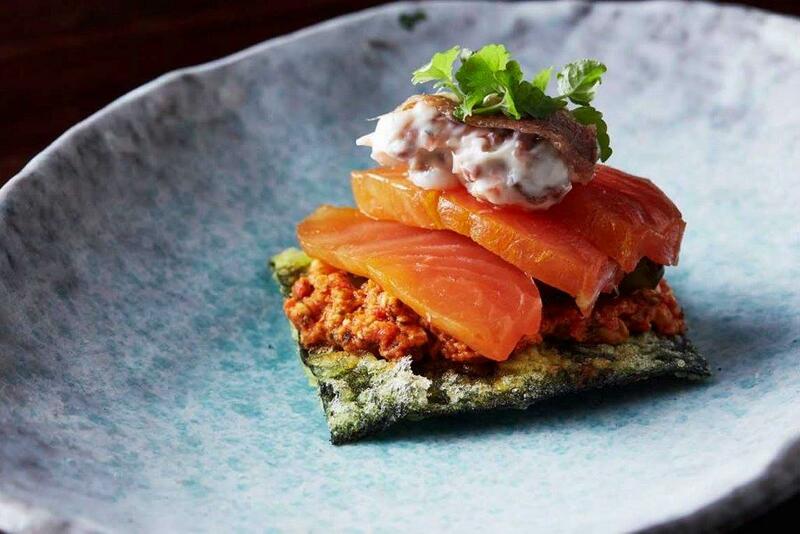 You'll find a diversity of influences and flavours to explore at Burma Lane and the menu is based on modern Australian dishes with a distinct Asian flair, all of which have been designed around light bites for sharing, moving to more substantial dishes. 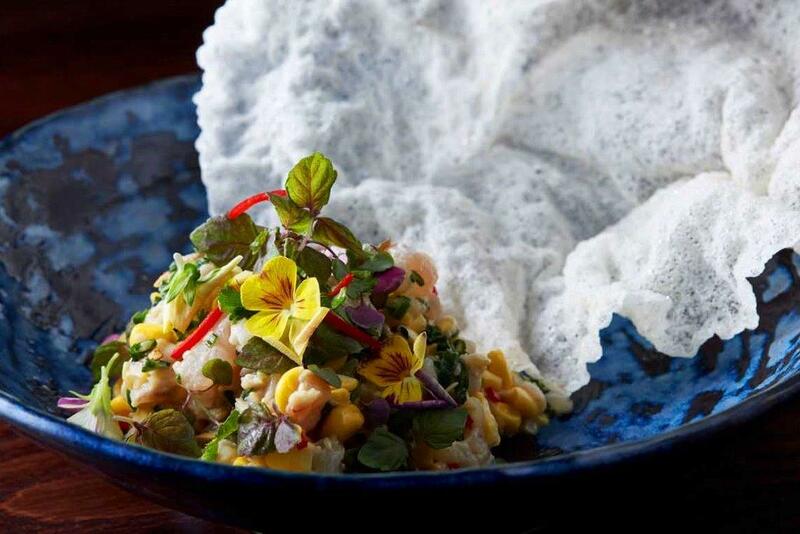 The menu focuses on local and seasonal produce and changes depending on what’s available. 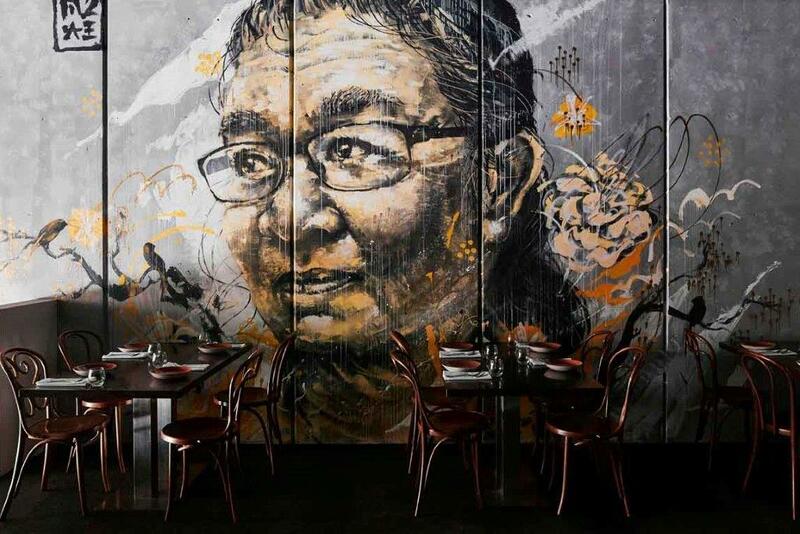 The dining experience is casual and hip, just like Melbourne, and offers a flexibility that allows for a quick drop in bite and a cocktail at the bar, or a more leisurely meal with a beautiful bottle of wine where you can truly take advantage of all the sites and smells this gorgeous venue has to offer.